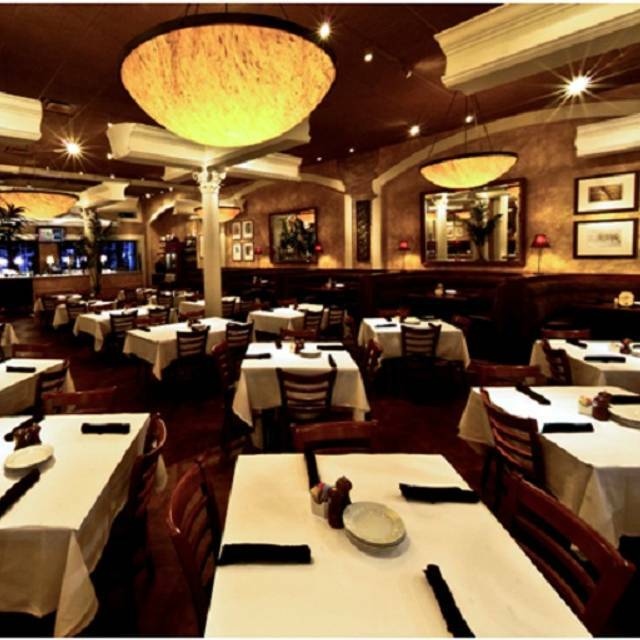 You must make reservations at least 5 minutes in advance of the time at BRAVO Cucina Italiana - Naples - Mercato. My 4th or 5th time dining there. Always a pleasure!! 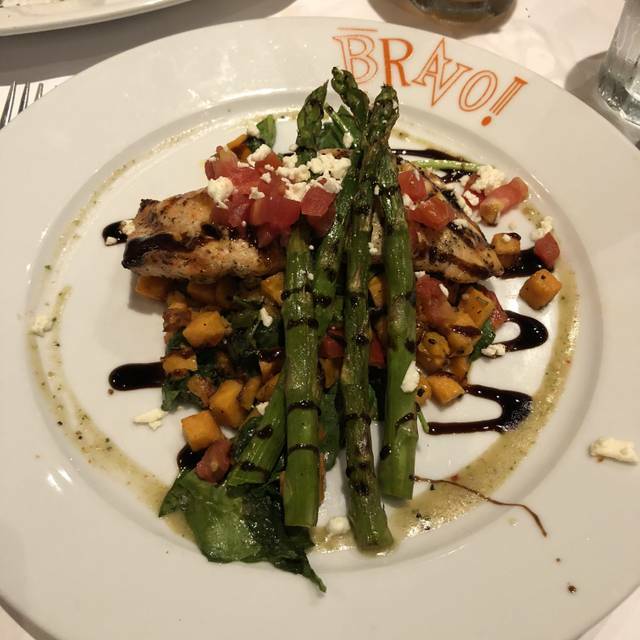 Always enjoy my dinner at Bravo. Our guests enjoyed chicken parmigiana, grilled salmon, chicken marsala, spaghetti and a grilled shrimp dinner. Definitely will return to Bravo in the future. As usual the food and service were excellent! The food is always good. Very consistent. I get the pork cop whenever I go and it is delicious every time. It can get a bit noisy but that is pretty common with a lot of restaurants these days with open kitchens. The food was very good and our waitress was outstanding. She was very accommodating, very attentive and extremely pleasant. The only real negative was the noise level which was very high. I always love coming to your restaurant be it for dinner or happy hour. You never disappoint and I will always continue to return. By the way where was the candy when you leave your restaurant? 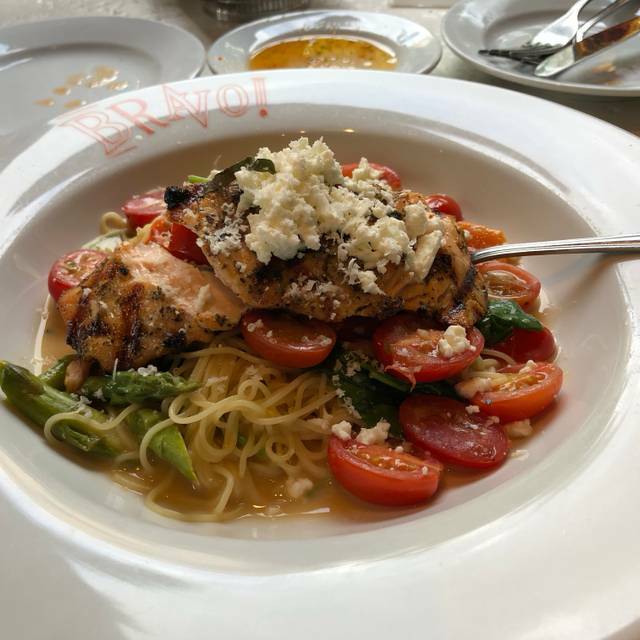 I am a frequent diner at Bravos. This last time was embarrassing for us for the guests we bought. The service was so slow we almost left. I’m still waiting for a drink I ordered. The tables outside were so packed it was difficult to get through. The kitchen just couldn’t handle the volume. The pork chop came out dry and my lobster ravioli clearly sat under the heat lamps too long. Put less tables and focus on better service. I took a bar seat and was served promptly. Pasta Weezy is popular - shaved parm, spinach, chicken in a white sauce over pasta. Very good! We have dined here before. However, the Service was terrible to match the food. 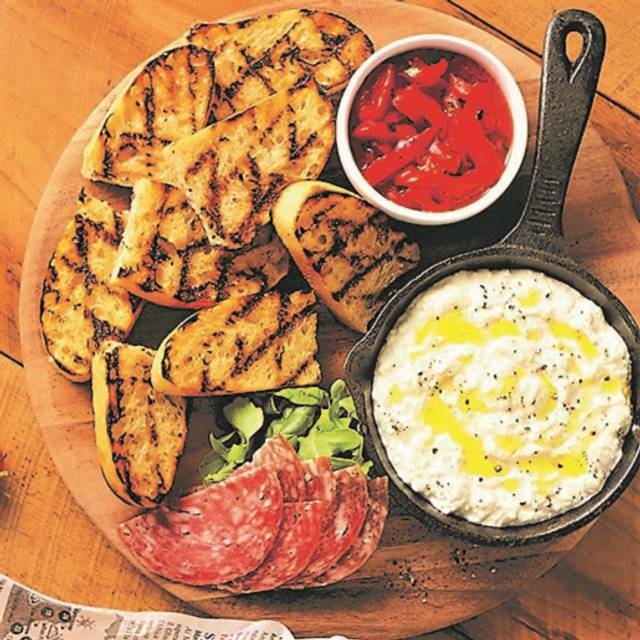 No one would clear our appetizer dishes. The entrees were served and our table was still filled with dirty dishes. We had to find someone who would clear the table. 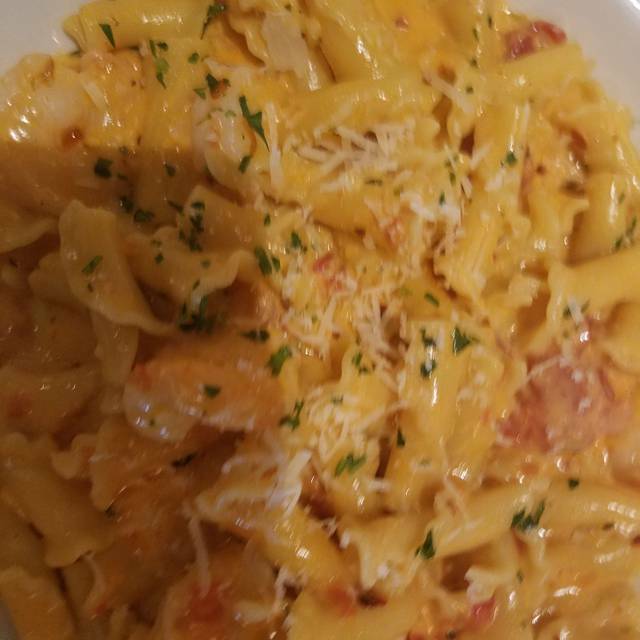 One pasta dish was returned because it had no sauce ... she was served dry noodles and vegetables. The lobster ravioli entree had no flavor and no lobster. It was the worst dining experience ever. I would never recommend this restaurant. We were embarrassed that we brought our guests here for dinner. Our dinner was served promptly and the food was great! Our server was very friendly and served me ice cream with a candle in it! This was my birthday celebration with friends. Love this location! Our server was great but the food is better at Olive Garden, and it was very expensive. Not worth it, won’t be back. The sauce was awful. It was sweet yuk! Husband had to send meal back because of undercooked shrimp. I asked for salmon to be cooked medium and it was well done. My husband got sick later that night. Enough said. Wonderful service, great value and great menu selection. Luncheon combos were plentiful and delicious. food is great. Service is great depending on who is serving us. Always a favorite to go to. Everything was great! Food tasty, amounts adequate and service excellent. Two of us had the grilled shrimp dinner which we enjoyed and the husbands had the veal parmesan. All were happy. We were especially pleased with the low noise level so we could actually visit as that is a problem at so many restaurants. We will return! While there are lots of excellent options, their salmon is my favorite. On this visit, I identified a few options that I want to try. It will take a while, because I tend to go back to the salmon on every other visit. 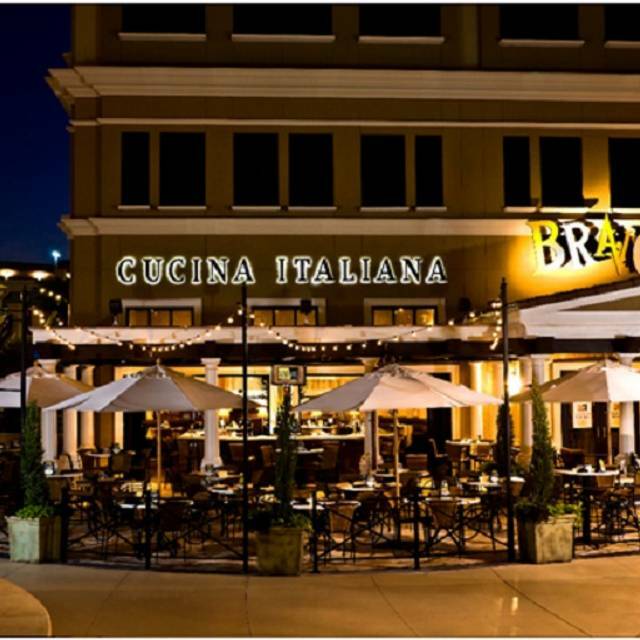 We have been coming to Bravo at Mercato for 8 or 9 years. We are now permanent residents of Naples and as a result have gotten to know some of the staff. Having them recognize me when I arrive and our friendly conversations immensely increases the please of our meal. Yes, we will be back. I think that I have already decided on what new item I am going to order the next time. PATTY IS THE BEST SERVER WE HAVE EVER HAD. I REQUEST HER EVERY TIME I GO. Wonderful!!! Loved our waiter Ramon. Excellent service and the food was outstanding!!! Food is alsways consistently good. Drinks at Happy Hour are good value, but only at the bar or bar area. Should be entire restaurant. Bravo is one of our favorites, and we are full time residents. Great that we can make a reservation so we can go in season. 11 "GIRLS" got together for lunch. Service was great. Everyone enjoyed their meal. I only wish Bravo had a round table so everyone could see each other and share conversation. 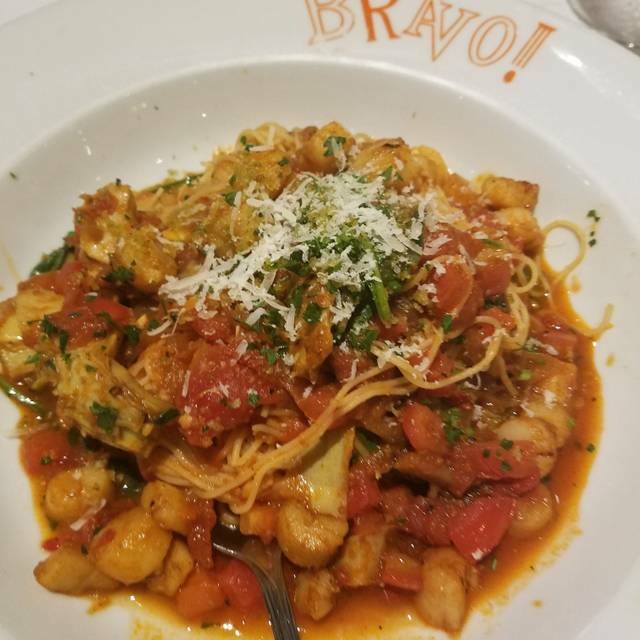 I was disappointed that the pasta bravo dish did not have enough flavor. I requested extra garlic and I don't believe it had any garlic. We all enjoyed our evening at Bravo very much. Burt, our server, very nice, accommodating. Food delicious. Tables a bit crowded, noise level moderately distracting but overall good experience. Bravo is consistently really good in every way. Outdoor seating is quieter--but indoor booths are good too. Were seated on time for our reservation, but then never saw our server for 20 minutes. Had to flag down someone else to get a drink. Server then came and apologized and took good care of us. Unfortunately our 2 shrimp scampi orders were way over seasoned with pepper and were barely edible. Other dishes were very good. 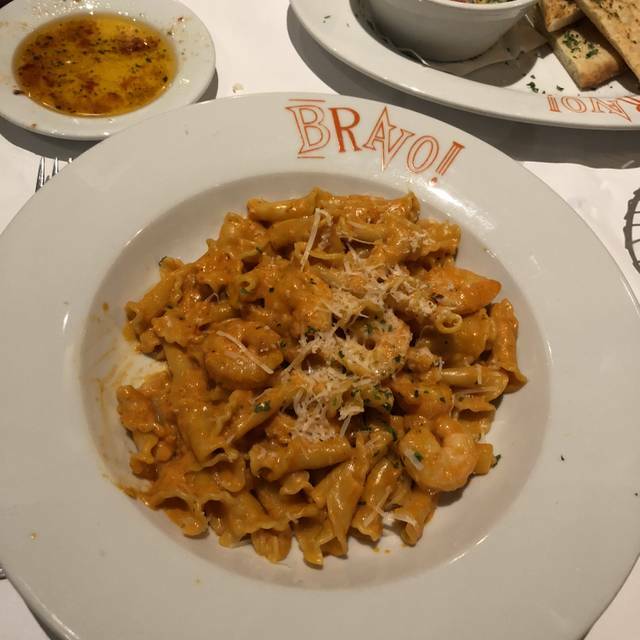 Bravo is always on our list of restaurants to go to when we are in Naples, so we were very disappointed. I have eaten here several times before and always enjoyed my meal. 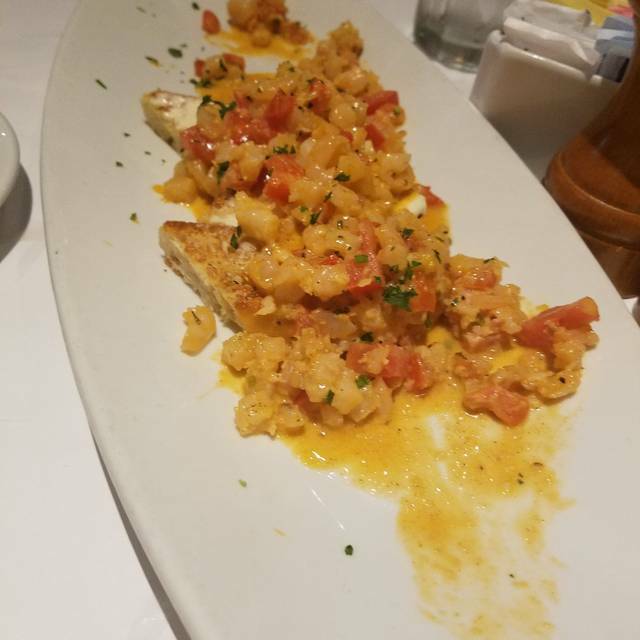 Our service was very good, however, I was a little disappointed with the Lobster Ravioli. The menu was different from what was online and what I was hoping to order was not available. We sat at an outside table which is always very nice. Our server was Gregory and he was outstanding. Very pleasant and attention to detail. Our waitress was very busy. I said it was a birthday and it wasn’t acknowledged. I like Bravos so it was not a problem. Love this restaurant. Have seen a difference in quality of food since last year. Less choice, even the same items not as good. Disappointing. Did chef change or management? Love the outdoor patio, great servers, friendly atmosphere, but don’t go as often as quality lacking a bit.